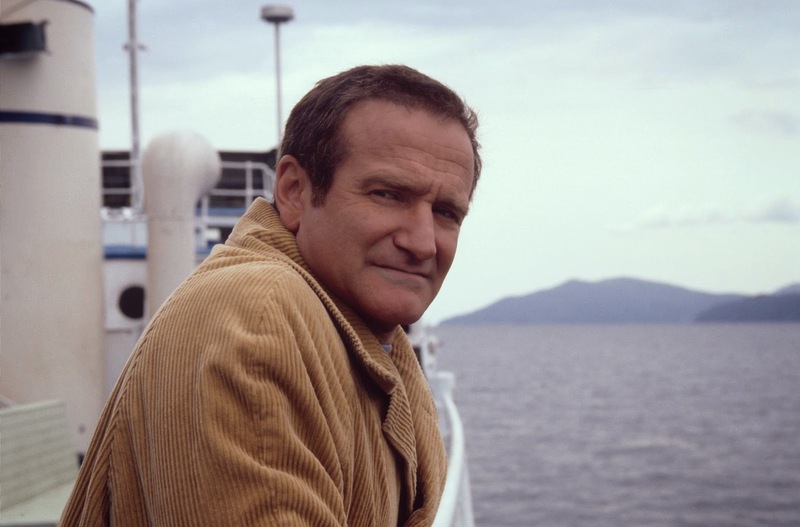 UPDATE: Just read one of the best written and thought-provoking pieces on Robin Williams. It's by Russell Brand - please read it here. In spite of his gifts, Robin Williams was crushed by the weight of his infirmities. It is sad to me that his final act would diminish our memory of this ambassador of joy and laughter.